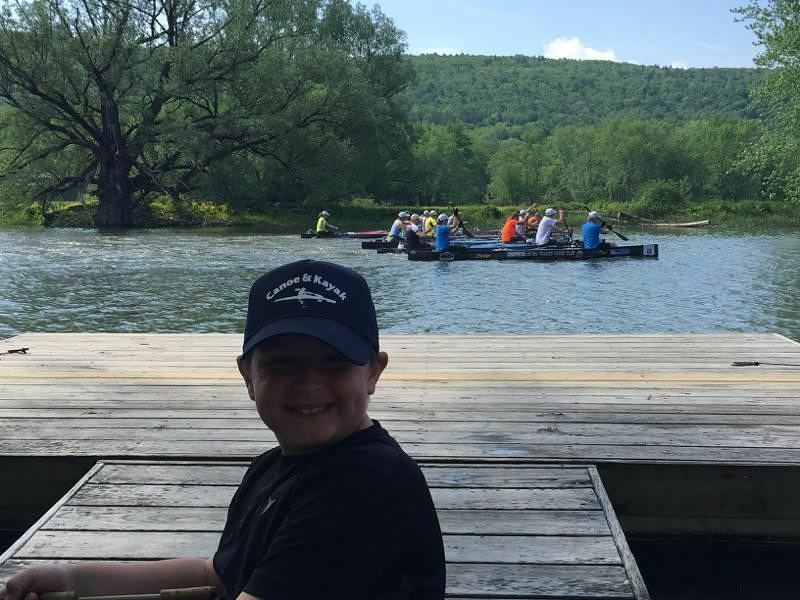 The 56th Annual General Clinton Canoe Regatta 70 mile endurance race will be held on May 28th, 2018 starting at Brookwood Point on Otsego lake. 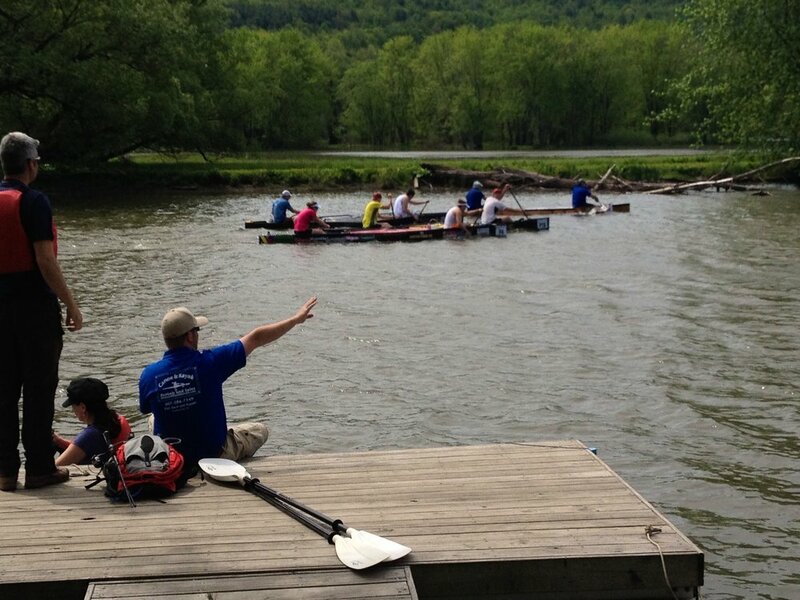 The big race is Monday but there is a full weekend of races and events, including the 3rd annual Susquehanna SUP race. 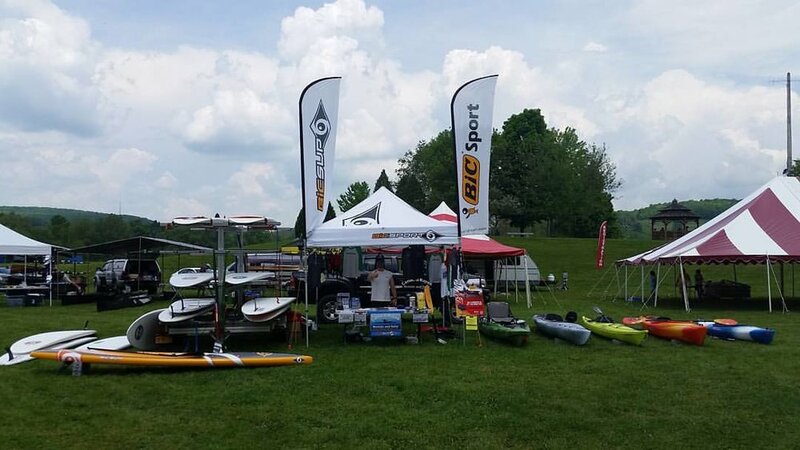 Canoe & Kayak Rentals and Sales has partnered with the General Clinton crew to make this event happen, this year we are hosting the event in Cooperstown at our Brookwood Point Location on Otsego Lake. See the SUP race event on our webpage for more information. If you have never been to the General Clinton Park at end point in Bainbridge, NY we highly suggest you check it out! There is a whole fair with lots of fun activities for all ages. Carnival Rides, flea market and craft area all weekend. Taste of the Regatta - sample local wines, brews and food. Wrestling tournaments, 5k run, children's entertainment, animal adventure, Hall of Fame induction ceremony, live music, fireworks Saturday and Sunday and much more!! Portlandville location OPEN for the season! 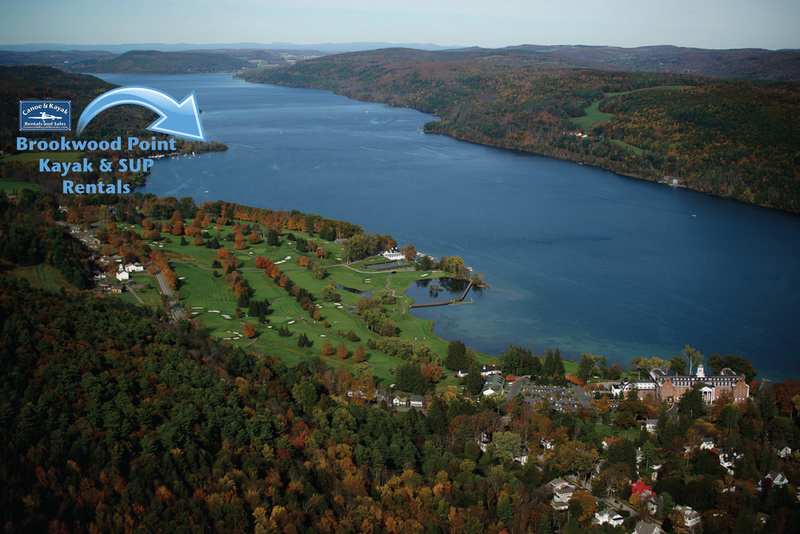 Cooperstown Location Open for the Season!